201 W Jean Street Tampa, FL. | MLS# T3111637 | Tampa Residential Real Estate Sales and Property Management. Our office is centrally located in Ybor City. Gorgeous Seminole Heights Home For Sale! Be in walking distance to Jug & Bottle, Breweries, Restaurants and Coffee Shops. You'd never know you are close to all this once you turn on Jean St. It's a quiet street in a quaint neighborhood. This is a 3 Bedroom/2 Bath home with an attached 2 Car Garage that sits on a huge, fenced lot. The wows of this home include crown molding, custom built-ins, a beautifully landscaped yard, a paver patio on the rear with walkway and a spacious garage with a work-space. Off the garage is a large laundry room with plenty of storage. The Master Suite has a gas fireplace, walk in closet and private bath. This home is light and bright with a white kitchen (gas cooking), breakfast bar and a formal dining room. The guest rooms are spacious and one comes with custom built-in's. It's perfect for an office or a bedroom. The guest bathroom has been updated with new flooring and vanity. 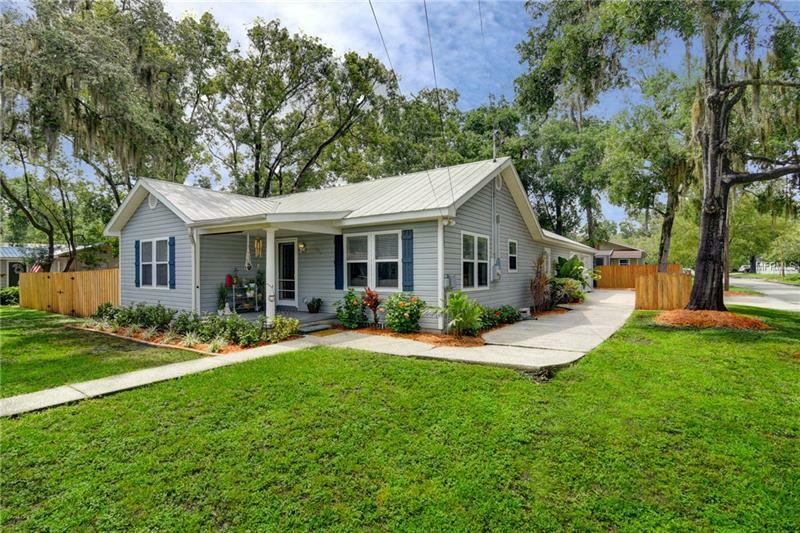 The Owners have have worked hard to bring this 1965 Seminole Heights home back to it's glory. They are offering a home warranty and a termite bond with the sale. Call today for a private showing.